On-screen annotation or screen marker software lets you annotate desktop screens and apps and then save your results. In other words, screen annotation software can also be seen as a mix of presentation, screen capturing, whiteboard and note-taking tools. Such tools are useful especially for teachers or professional who often deliver presentations and don’t want to spend too much time preparing slides. It should include all kinds of drawing tools including pen, arrow, rectangle, text box, and free hand; it should also sport focus tools. It should allow you to delete and move objects, erase, undo and so on. If should feature smooth on/off annotation. It should be able to capture the whole screen or just a region in an editable format. It should work with any software. It should provide you the opportunity to magnify areas. It should feature automatic numbering. You should be able to hide it or certain things on the screen. Pointer Effect highlights visibility pointer, mouse movements and it also provides a spotlight effect. The Mouse Click Effect displays a circle when you click the mouse, and you can also get an animation effect and different colors for different buttons. The Live Drawing feature allows you to draw freely on the screen without locking it; you can draw horizontal lines, vertical lines, and arrow lines and if you press the hotkey you can clear everything. With Live Zoom, you can zoom in and out the windows, but you can work on the screen at the same time. The tool also displays your keystrokes in an overlay at the bottom of the screen. The Keystroke filter lets you define a list of custom keystrokes that will not be displayed. You can activate and deactivate all the effect with the toggle Hotkey. All the effects can be managed in two modes, together and standalone. Everything about this tool is customizable. 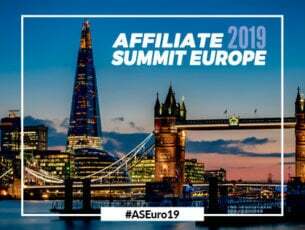 You can try it for free with the trial version or buy Presentation Pointer for $20 and get a discount if you buy multiple licences. Presentation Marker allows users to mark straight on screen and to zoom in certain portions for quick explanations for increased clearness. This tool provides users various screen marker tools including Curtain, Spotlight, Arrow Point, Screen Digital Clock, Screen Capture, Magnification and so on. 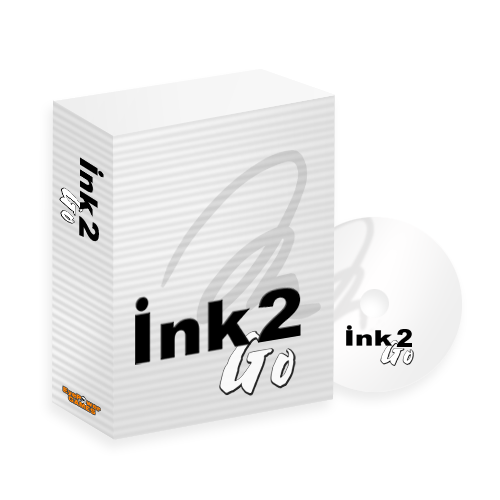 The tool is perfect for a product demonstration or a foil presentation where annotation comes in handy for better illustration. You can mark on your screen, and the screen marker tools include Arrow, Line, Ellipse, Brush, Pen, and Rectangle. Electronic Whiteboard which allows you to draw freely on the board; you can add more boards and set different background colors. Full-Screen Zoom allows zooming the screen with the keyboard or wheel. Live Drawing on Screen lets you draw freely on the screen but not lock the screen. With Live Zoom, you can zoom in and zoom out the windows but allows you to work on the screen. You can preside over a meeting more effectively with Countdown timer, Task shortcuts and you can also play background music. 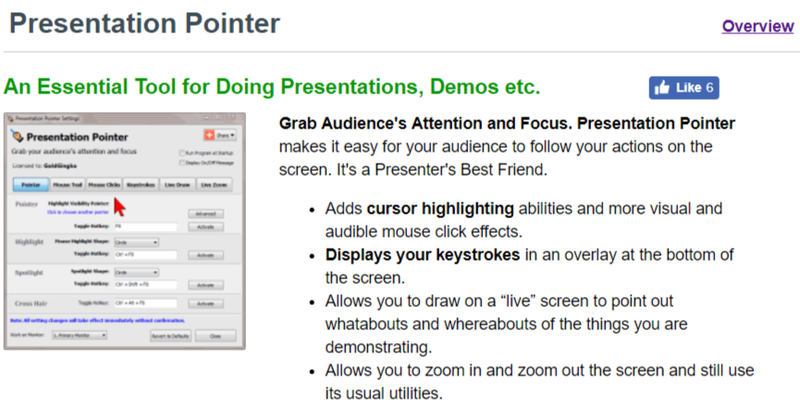 You can grab audience’s attention and focus with Pointer effect, Mouse click effect, and Keystrokes displaying. The software also features a portable version that you can carry together with your multimedia lecture content. You just have to plug your USB drive into the PC and then run it. 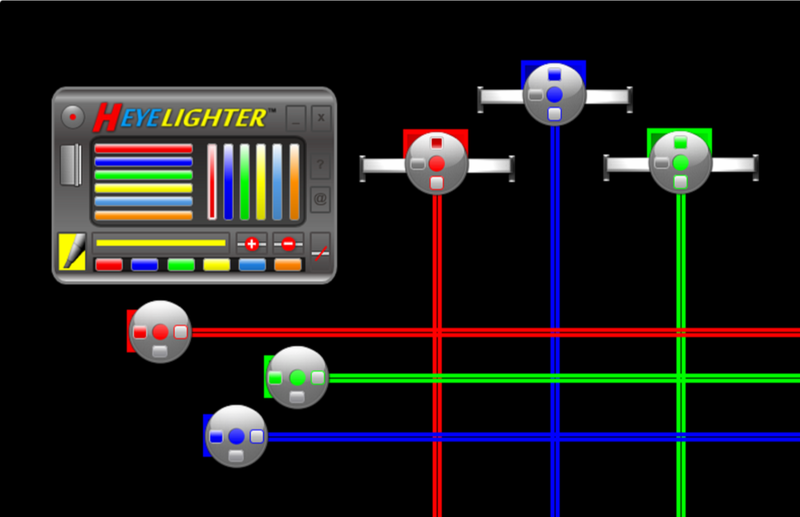 For some users, the tool palette may be overkill. You can get Presentation Marker for $29.95 and Presentation Marker Pro for $44.95. This is the built-in grabber on Windows that you might not even know it exists. This tool is available on all Windows systems, including Windows XP. Users usually ignore it as it’s hidden in the deepest recesses of the Start menu. Even if the tool is straightforward, it has enough power to take useful screen captures. It allows you to get full-screen images, rectangles, and the currently active window. It can also perform free-form snips: you can drag your mouse around the area of the screen that you are interested in highlighting and it will bring in the pixels within your sketch. You also get the chance of scribbling on your shots with quite a rudimentary highlighter and pen, but it’s working well. You can also set a delay on captures in case you need to set something particular up. 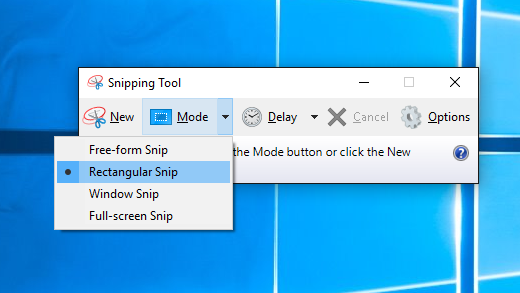 In case you don’t need complicated features, you will definitely be better off using Windows’ built-in tool. Just go to Start, type Snipping Tool and double click the first result to launch the tool. You can annotate so that your audience can efficiently follow along with you. You can easily exit the draw mode by clicking the arrow button on the right-click on your mouse and then continue to the next area of your training. The tool allows you to communicate effectively with your colleagues and you can draw on top of any program that’s running on your desktop. You can also draw anywhere on your screen to communicate all product changes to the development staff. You can annotate and save a screen shot, and your help desk can troubleshoot your problem much easier; you won’t need expensive or hard to use graphics software. The latest features included in the newest release of the program include multiple undos, arrow tool, highlighter, hotkeys and more. In case you have to deal with display errors with arrows and more geometric forms the whole issue will go away after you click twice on the transparency button. The software is not recommended for Windows 7. 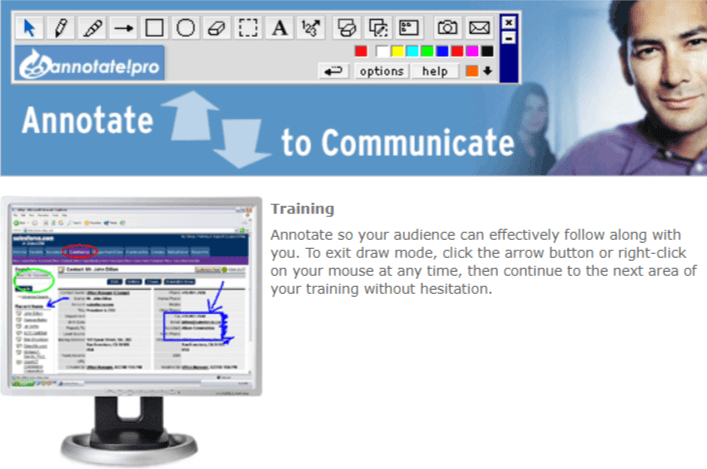 You can get a free trial of the program, or you can purchase Annotate Pro for $19.95. In case you want to create a screenshot that is suitable for printing or saving, this is the right tool for you. You have to download it first, but it’s definitely worth your time. It offers a few hotkey combos to choose from, and after you have chosen your favorite one, you have to get to the Destination tab and have the screen print out instantly. 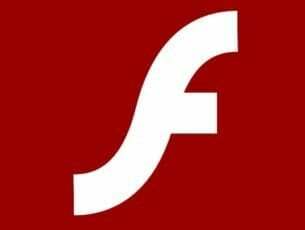 You can perform full-screen captures, or you can only capture a particular window. The tool is a mix of a first-class screen capture app with an advanced image editing and annotation utility. It is very versatile and straightforward. The tool comes stocked with customizable arrows, colorful speech bubbles, blur, and more features to mark your screen capture. You can use captured images to show off your product on the web, and the tool will help you enhance the technical or sales documents. 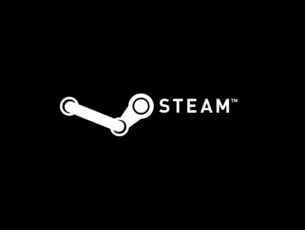 Using this tool, you’ll save time and increase your screen shots’ quality. DemoHelper is an annotation and screen zoom tool, and you can use it for your tech presentations that include app demonstrations. The software is open-source, free and you have to download one executable file, and that’s all. It will help you in all your demos and presentations whenever you need to offer explanations. It runs unobtrusively in the system tray. The tool is activated by the context menu of the tray icon or by customizable hotkeys. It allows you to draw on the screen to mark special areas, and you can also zoom in on an area on the screen. DemoHelper requires Windows XP or later versions, and it’s important to note that it won’t work on Windows 2000. ZoomIt is a screen annotation and zoom tool targeted at tech presentations that come with app demos. The tool runs in the system tray, and it can be activated with customizable hotkeys to zoom in on an area of the screen, move around while it’s zoomed and also draw on the zoomed image. The tool is compatible with all versions of Windows, and you can also use pen input for drawing on tablet PCs. The first time you run the tool, it shows a config dialog that describes the tool’s behavior. 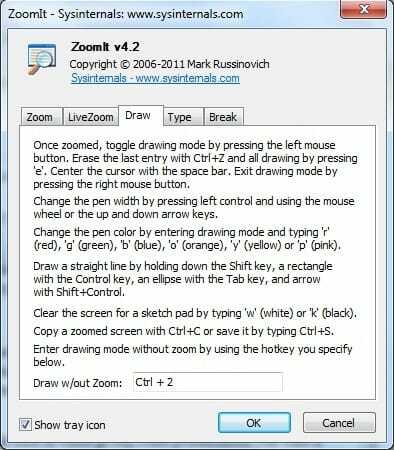 It allows you to specify alternate hotkeys for zooming and for entering the drawing mode without zooming. You can also choose hotkeys for customizing the drawing pen size and color. You can use the draw-without-zoom option to annotate the screen at its native resolution. There’s also a break timer feature that stays active also when you tab away from the timer window. ZoomIt is free, but it’s not open-source. The tool allows you to create high-quality screenshots with alpha transparency, reflections, annotations, and 3D rotation/perspective effects as well. The tool can capture the entire desktop, an active window or an object under your mouse cursor when you press a keyboard hotkey. You can also add annotations (shapes, lines or text). You can adjust or even disable reflection effects. You can set a background color or image, and you can also add a text/image watermark. The tool is an excellent choice for users who are looking to create high-quality captures featuring 3D rotation and reflection effects. You can also automatically upload your images to an FTP server, or you can email them. Annotation features of the tool are simple, and you can use either a highlighter or a configurable pen. The tool is straightforward to learn just by taking a look at the tools tips. It features configurable shortcuts for toggling display and for recording modes, and you can change these by just clicking its icon from the taskbar. 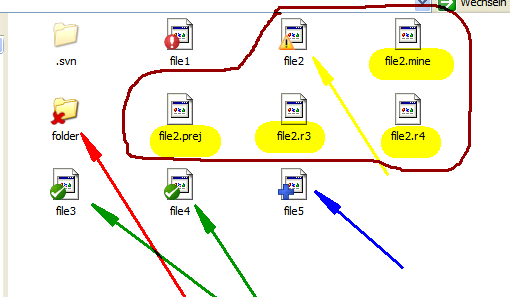 The exit icon from the top right of the toolbar will not exit from the program, and this is only used to stop the annotation process and to hide the tool bar; if you want to exit then click on the icon in the taskbar. You can get the tool for $20, and in case you’re interested in live annotations, it’s an ideal program. 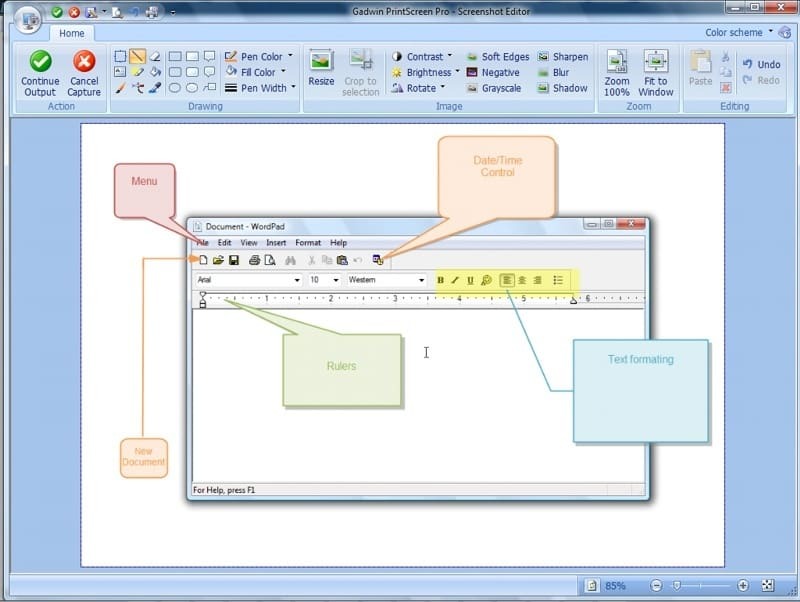 This is a screen maker software app that allows the analysis and the completion of worksheets and tables and also reading texts straight on the computer screen. You can use this tool in your daily tasks to enhance your performance while reading or filling out spreadsheets and business docs. You can use unlimited horizontal markers, and they’re available in more colors. You can use multiple horizontal markers at the same time. The tool is also helpful for accounting and business planning. Each horizontal marker features three buttons of the interface, and they activate various marking styles (simple, heyelight and spaced mode). The tool also offers unlimited vertical markers, and they’re adequate for analysis and for completing columns in tables and spreadsheets. The vertical markers feature three primary modes as well (simple, heyelight and spaced mode). Both vertical and horizontal markers have the new transparent mode, and if you want to activate it, you have to double click the left mouse button on the chosen marker. The reading line is another feature, and it follows the mouse pointer facilitating the reading of texts and data analysis; you can increase/decrease the size of the reading line and you can also change its color. There’s also a marker pen that allows you to select areas of the screen to highlight them; you can also move the areas freely on the screen. There is an icon mode interface as well, and this is freely movable on the screen allowing you to activate the tool’s control panel anytime. The tool is very well made and it’s extremely specialized. You can purchase it for $50. Our list of on-screen annotation and screen marker software ends here. We guarantee you that whichever tool you decide to install, you will not be disappointed. All the tools listed above are great and offer many useful features.